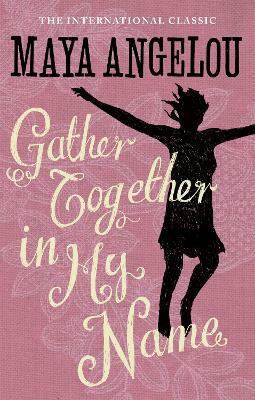 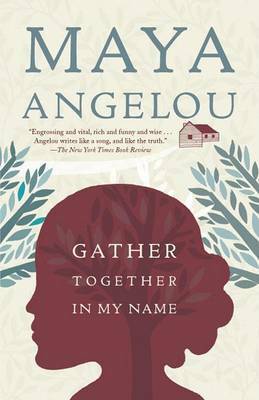 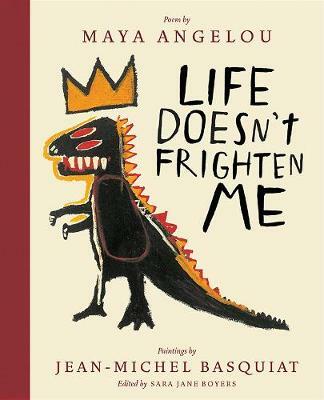 Buy Gather Together in My Name by Maya Angelou from Australia's Online Independent Bookstore, Boomerang Books. 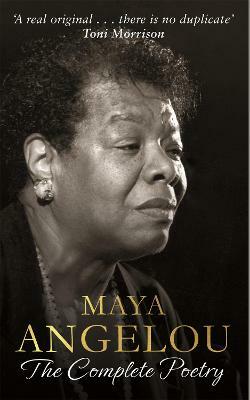 Poet, writer, performer, teacher and director Maya Angelou was raised in Stamps, Arkansas, and then went to San Francisco. 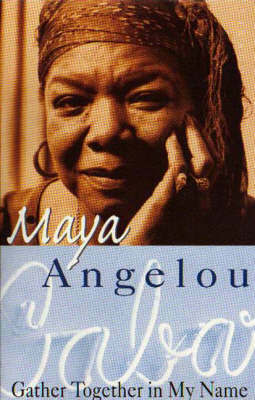 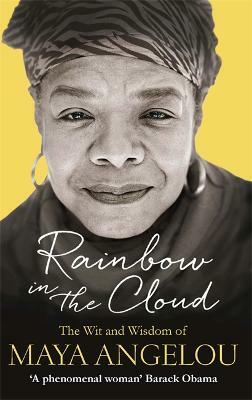 In addition to her bestselling autobiographies, beginning with I Know Why the Caged Bird Sings, she has also written five poetry collections, including I Shall Not Be Moved and Shaker, Why Don't You Sing?, as well as the celebrated poem "On the Pulse of Morning," which she read at the inauguration of President William Jefferson Clinton. 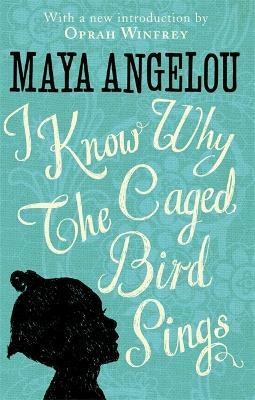 "From the Trade Paperback edition."